An immersive, classic course on the story of the Universe, Earth, Life, and Human. 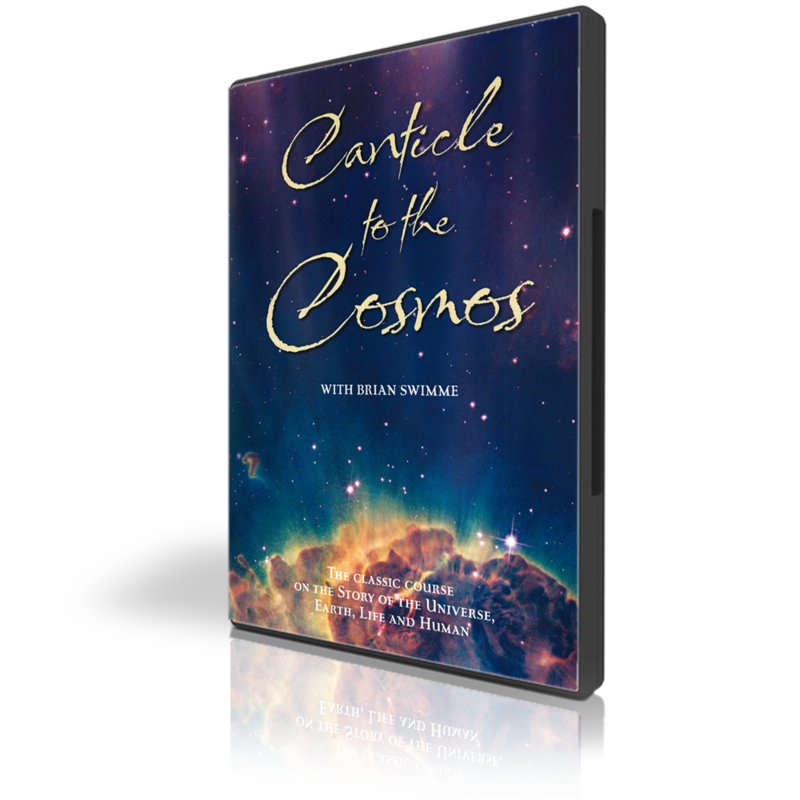 This fascinating, in depth telling of the scientific story of the universe instills within the viewer a feeling of its sacred nature. This classic lecture series has been distributed throughout the United States, Canada, England, Australia and South America.